In our discussion of art in Britain during the 19th century, I mentioned that William Morris and Walter Crane were socialist activists. 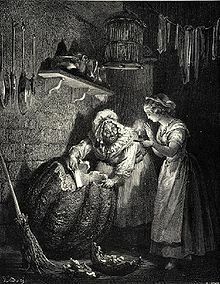 The Industrial Revolution (beginning in the middle of the 18th century) led to an abuse of workers. Workers were often very young, they worked 60 hours a week over 6 days, the noise produced by machines was deafening, repeated movements, crippling, not to mention other detrimental consequences. 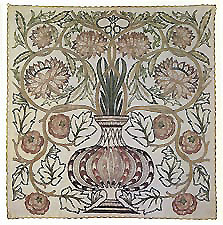 William Morris was born to a wealthy family and Morris & Co. was a successful business venture. 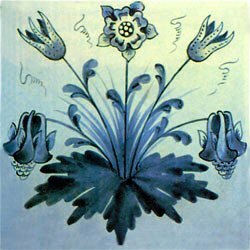 By and large, employees of Morris & Co. (now Liberty of London and Sanderson [the designs]) were craftsmen, as was William Morris himself. The Kelmscott Chaucer, printed at the Kelmscott Press, named after Morris’ Kelmscott Manor, which he rented, was a modern illuminated manuscript. 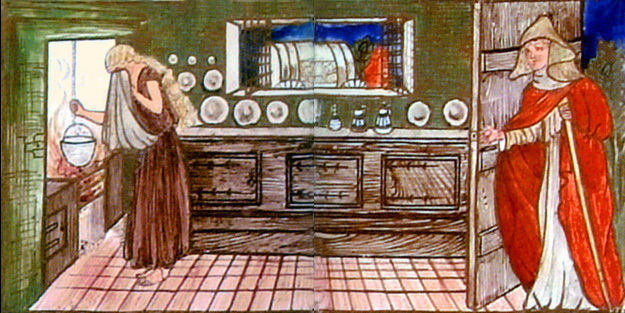 Morris was a calligrapher and painter as was his friend Sir Edward Burne-Jones. When the Kelmscott Chaucer was published, in 1896, it was as a joint effort and the first two copies were presented to William Morris and Edward Burne-Jones. However, the work differed from a craft in that it was printed, which made it accessible to several individuals. The books produced by the Kelmscott Press are ancestors to books produced by the current Folio Society. In particular, the paper will not age into a brittle and yellow paper. It is acid-free paper or nearly so. It is the paper used by waltercolour artists and printmakers. An artwork will not otherwise survive. Such were the books printed by the Kelmscott Press, established in 1881. Liberty of London has to use mechanization or it could not offer fabrics, etc. in bulk. But times have changed. The forty-hour week is no longer a rarity and workers use headphones to deafen the sound. However, the abuse has not ended and the working environments where abuse occurs are not restricted to factories. To keep this post brief, I will focus on Walter Crane’s activities as a member of the Socialist movement (socialism) to which he was introduced under William Morris‘ influence. As an artist, both he and Morris tried to “bring art into the daily life of all classes.” (See Walter Crane, Wikipedia.) The products of today’s Liberty of London can be described as carriage trade). For instance, the lovely tote bags it sells are not available to the poorer classes, poverty still exists, but it is art domesticated. There is truth however to the saying that no one is sufficiently rich to buy a product that will not last or to overindulge in the trendy. Crane was not an anarchist, but when domestic and other art designed by members of the Arts and Crafts movement were exhibited in the United States, Walter Crane attended a social in Boston and said that the “Chicago four,” who had been executed, were wrongfully convicted. No sooner did he voice his opinion that he was shipped back to London. Workers were agitating in the hope of bringing the work week down from 60 hours to 48 hours. On 4 May 1886, during a demonstration, in favour of the 48-hour week, someone threw a dynamite bomb at the police. People then start to shoot. Seven (7) police officers and four (4) civilians died and many more were wounded. The Demonstration took pace at Haymarket Square in Chicago. (See Haymarket Affair, Wikipedia). The Chicago four were the four men who were hanged. Although none had thrown the bomb, one or more of the seven men who who were convicted had built it. One of the convicted men was sentenced to life imprisonment, but seven men were condemned to death. Among the seven, four were hanged, the death sentence of two workers was commuted to life imprisonment, and one committed suicide. Prisoners were pardoned in 1893 by governor John Peter Altgeld. Because of the Haymarket Affair, May 1st became the International Workers’ Day. However, Walter Crane is best known for his illustrations and, in particular, for his illustrated edition of Edmund Spenser‘s Faerie Queene (1894-96). But he was a socialist activist. William Morris was a card-carrying member, as may have been Walter Crane. William Morris and Walter Crane were both associated with at least two of the art movements of 19th-century English. Crane started out with the Pre-Raphaelites as did William Morris. Both were members of the Arts and Crafts Movement, and both were socialist activists. As for the movements, all culminated in the aesthetic movement and art produced as the 19th century drew to a close often displays the curvilinear Art Nouveau style. The borders of Walter Crane’s illustrations for Spenser’s Faerie Queene are an example of Art Nouveau. So are the borders of the Kelmscott Chaucer (see Sources and Resources). Morris was the giant, the businessman, the coordinator, and immensely eclectic. 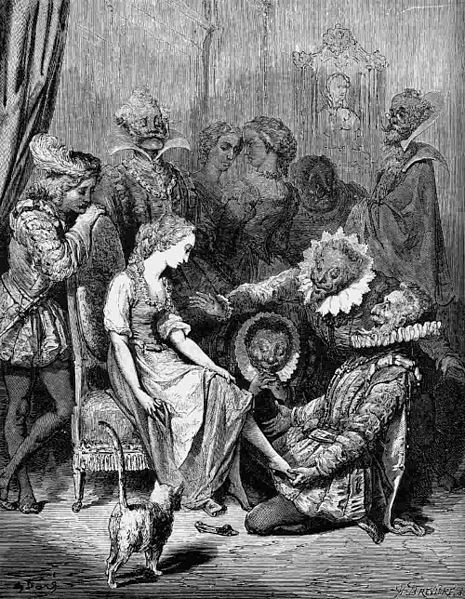 In Walter Crane, we have the most prolific illustrator of his times. But both realized the industrial revolution had brought misery to workers and, therefore, to the lower classes. Awareness of this misery is associated mostly with William Morris and Walter Crane, but the Arts and Crafts Movement was nevertheless a statement. A new day has dawned that has a purer taste. I am therefore featuring another George Barbier illustration for its youthfulness. I am also featuring textile designs by William Morris (24 March 1834 – 3 October 1896), a British designer, writer, printer: the Kelmscott Chaucer, a close friend of Sir Edward Burne-Jones: a man of many talents. When I was very young, long before I was interested in men, I would pick the petals off daisies. The last petal told me an imaginary truth. It’s a lovely memory, but it was another age. An age when you waited for the gentleman to phone you. An age when you were afraid he would turn his back on you if you showed your true feelings. I am glad times have changed. A woman should be able to phone a man and suggest a date. 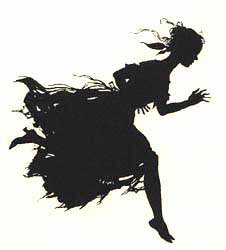 But I miss picking at a daisy and I would like to wear that dress, but not to walk in the countryside. I would wear it to walk in a beautifully manicured garden with little paths. According to Wikipedia, William Morris was a “libertarian socialist associated with the Pre-Raphaelite Brotherhood and the English Arts and Crafts Movement. He founded a design firm in partnership with the artist Edward Burne-Jones, and the poet and artist Dante Gabriel Rossetti.” I have featured works by William Morris in other posts. 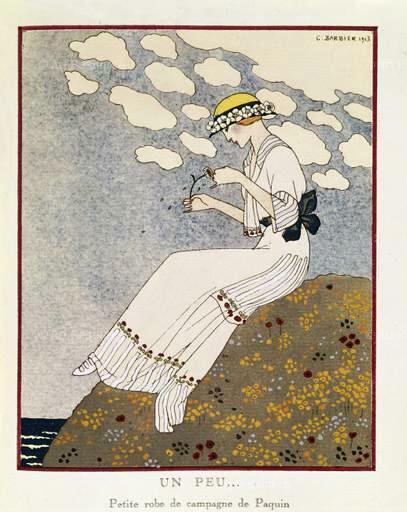 As for George Barbier (1882-1932), he was a French illustrator. The work shown above is entitled “N’en dites rien,” (Do not say a word about it). It was featured in an exclusive fashion magazine called: La Gazette du Bon Ton, in 1913. “Bon ton” means good taste. George Barbier is featured with permission from Art Resource, NY. As for the samples of textile designed by Mr Morris, Wikipedia was my source.